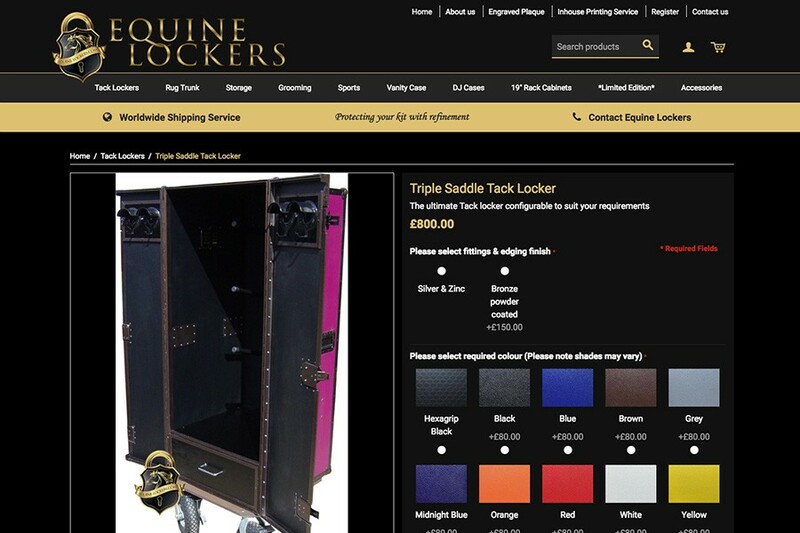 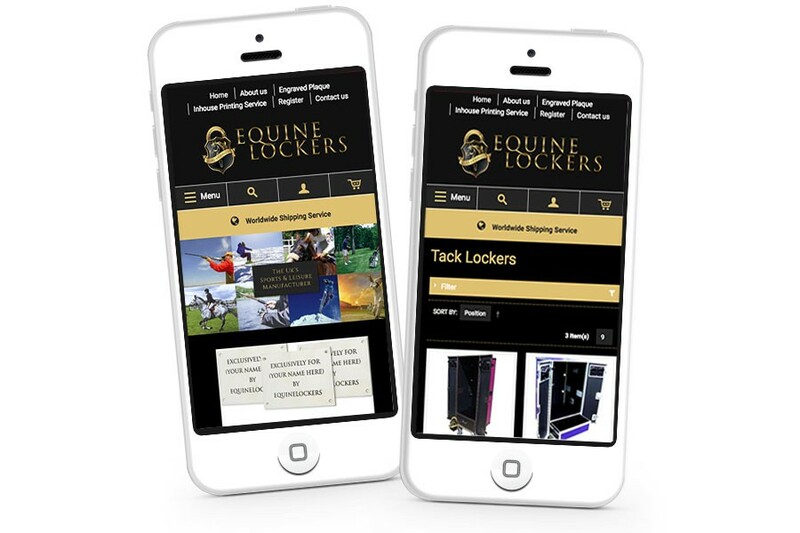 Equine Lockers are a long-standing client of Design365 supplying flightcases to the sport and leisure industries. 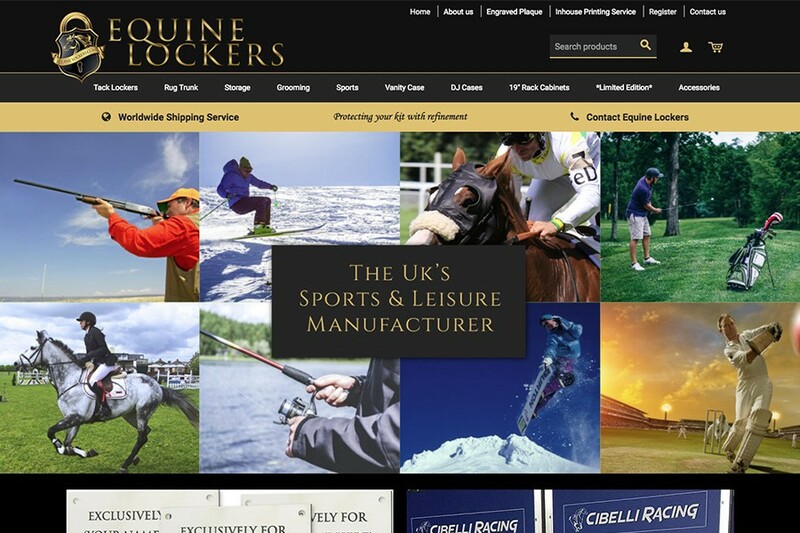 Their website has been upgraded to a responsive Magento theme which we have designed and developed in line with the company branding. 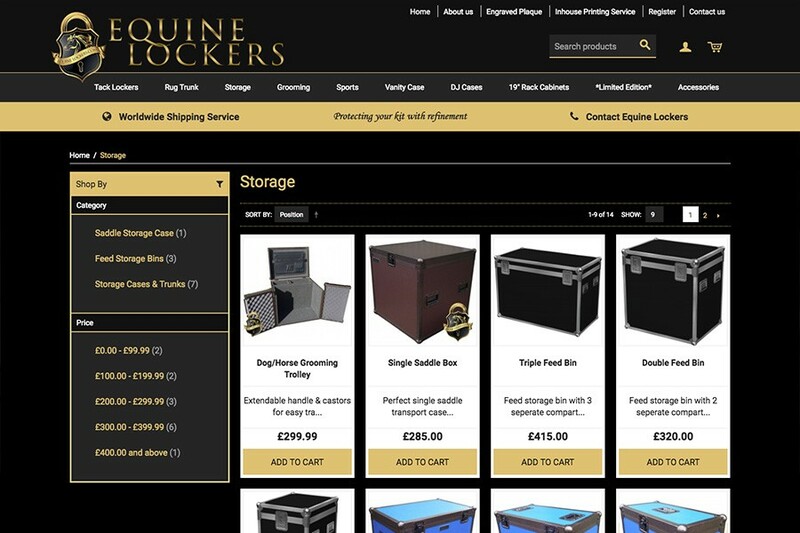 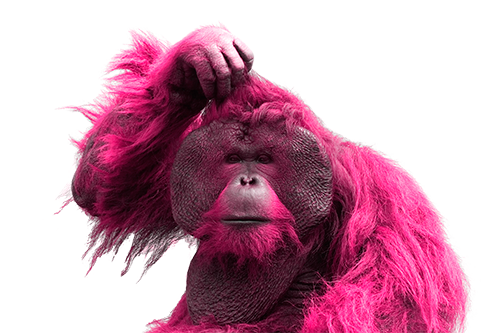 The e-commerce website has PayPal and Braintree integration for online payments, links to share products on social media and configurable products for managing stock on various colour options.